We are getting so close to the end, TADPOG Nation. 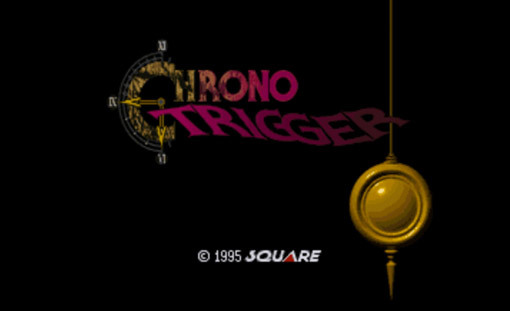 Today, on this glorious Wednesday, we reach Part 1 of our talk about IGN’s #2 ranked SNES game Chrono Trigger. We have to have TADPOG’s sweetheart couple, Josh and Nicole Nance, on for the occasion. We discuss the various types of roommates, the various types of coworkers you will encounter and our own plethora of experiences with Chrono Trigger.